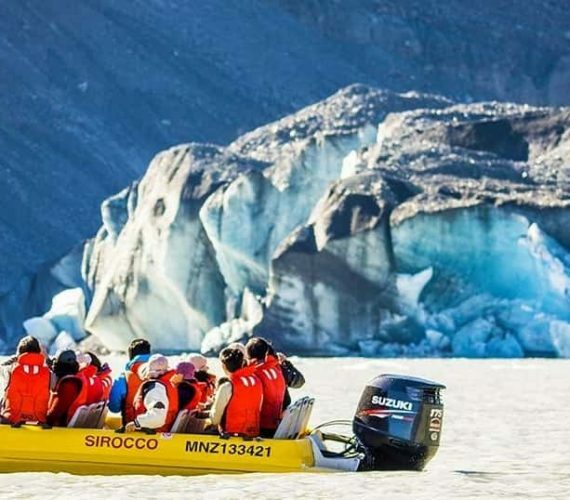 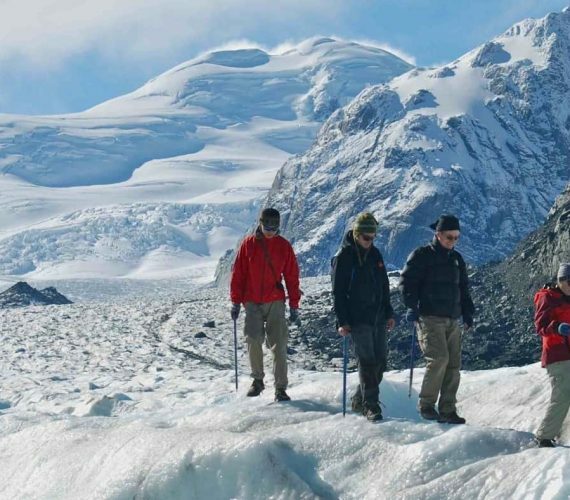 Enjoy the rare opportunity to take a boat tour of the Tasman Glacier lake, up close with icebergs and the mighty glacier itself. 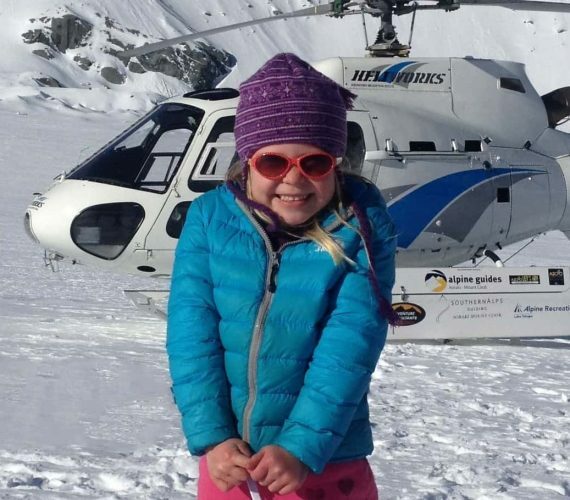 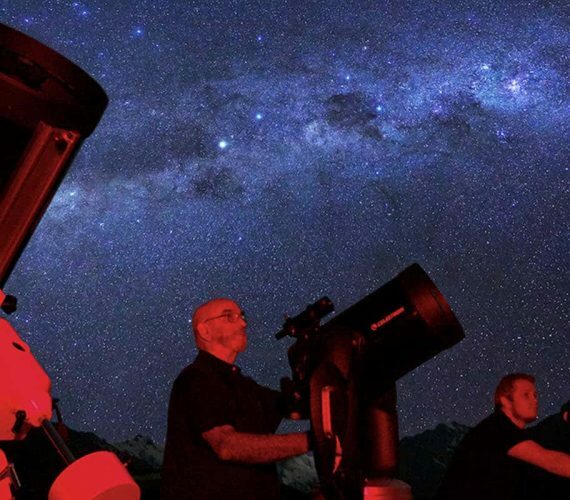 Aoraki Alpine Lodge is situated in the heart of the Aoraki Mackenzie International Dark Sky Reserve, which is an area of unparalleled dark, clear night skies. 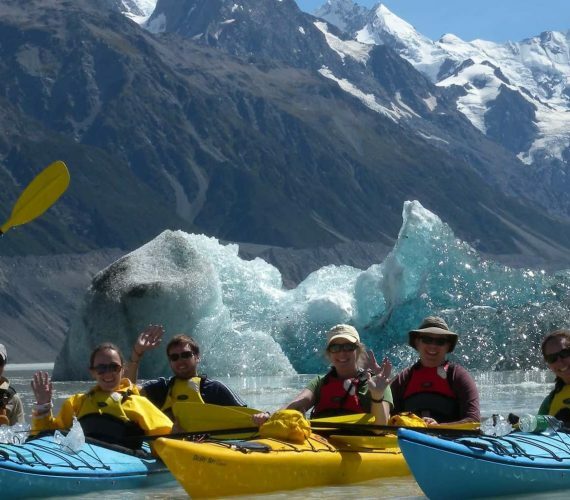 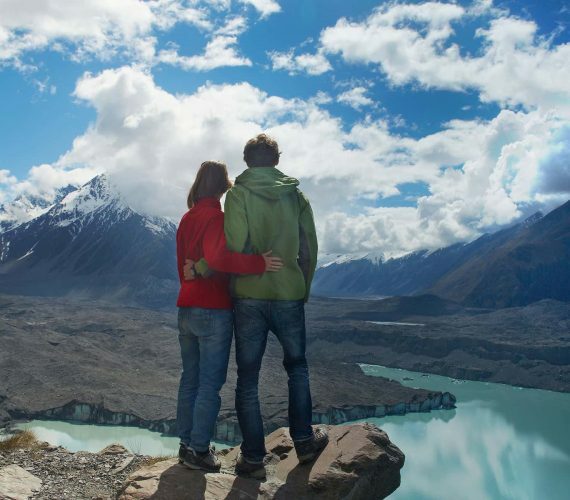 Glacier lake kayaking is the ultimate way to experience the natural wonder of Aoraki Mount Cook National Park.